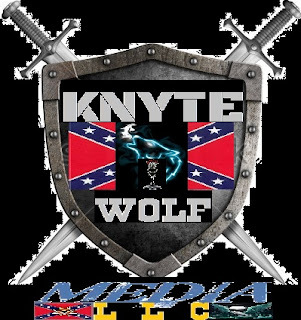 Wolf With a Blog: A KnyteWolf pit stop. Why doesn't our Church have a something at midnight on Christmas? 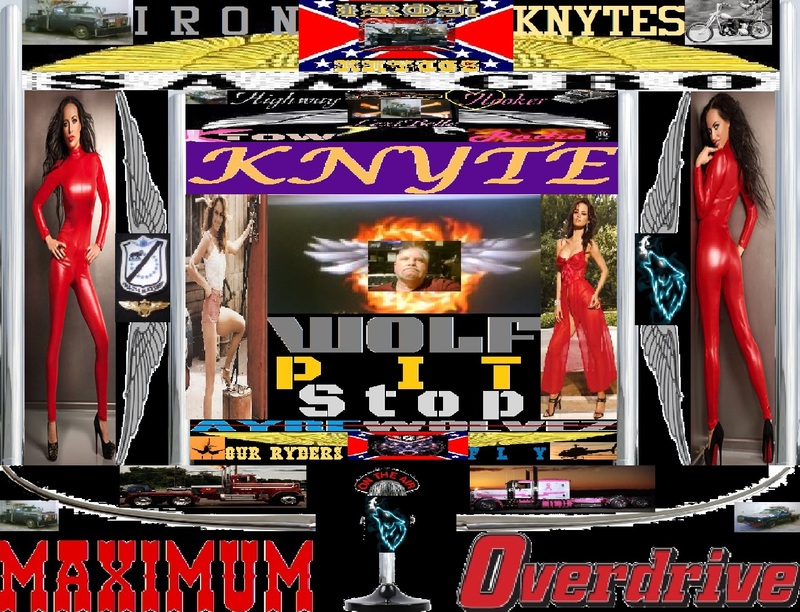 A KnyteWolf pit stop. Why doesn't our Church have a something at midnight on Christmas? As its said in an old Beatles tune, So here it is Christmas, and what have you done? In looking over 2017, I have made a bunch of bad choices. I reunited with Shelly, then set her free. Then in a reattempt of some kind of blissful cohabitation I relocated here to Western Idaho. A move that at the time I thought was right, believing in the hype of the areas economic boom. In reality, the boom is only in Twin Falls. The rest of the valley is not so blessed. 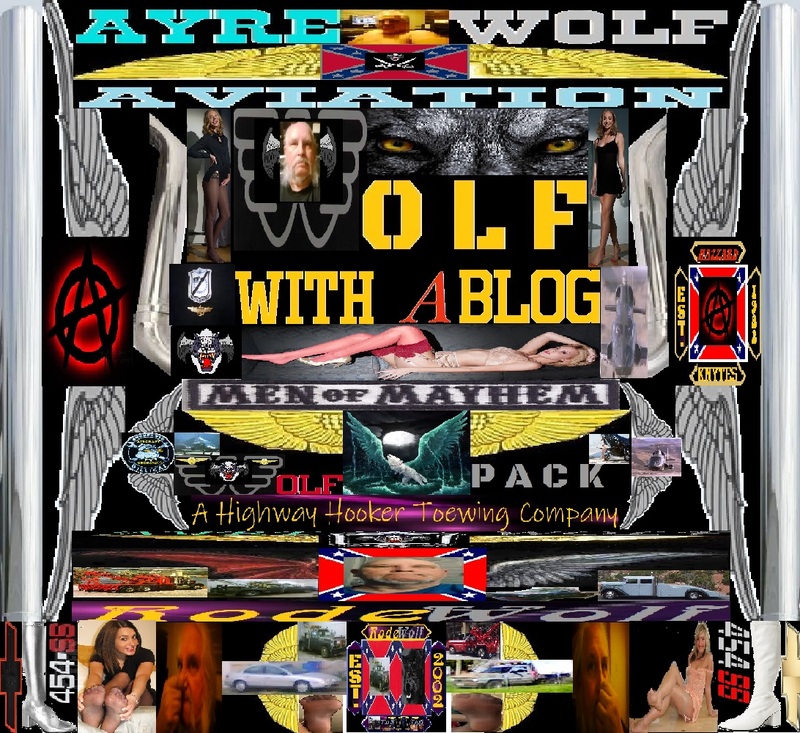 Looking back, the ole General JaXson, was telling me, as well as LiL Wolf, Don't go there. Turn Around, fix things in Evanston and just stay put. But hey I love my PoohBear. As such imaginary or not on her part, mostly imaginary of all in Evanston disliking her and all but a small few of Evanston's single women in pursuit of me for relations, Shelly configured that she was not welcome there. That our Ward there hated her, and so on. So when the oppurtunity came to do a relocate, and with the loss of the shop, I came to Wendell Idaho. The entire time here has been nothing but a disaster. And even at a time I could be out with LexiBelle making serious green in deep snow, guess what? LexiBelle is 400 miles away, and I'm trying to do radio, over very antiquated copper wired phone lines trying to push a 20/20 connection but doing more in reality of a 19/15 connection. Only one TV channel, not my standard cable, and 250 miles one way from a city of media resources, of metro Utah. Oh yea its been great. Then Shelly asks why I demand that $600.00 from her every month? Hey you my dear helped make this disaster , Shelly dear your going to help pay for me to get out of it. As it is, it looks like I'll miss NAB in Las Vegas this year again. Reason being come between April and June, I'm finding my way outta this mess. Then last night Christmas eve and all Shelly has the nerve to be barking that I was spending time or about to with some honey from that blooming Facebook. Its too bad that all too many people are so alone that they nearly moleculicly transport themselves into that social site. If its on FB it must be true they think. If not it must not be. Much of what is true and real is never allowed on or if it is, it get's deleted all too soon. With that, so I could get some engineering work done and some writing done, I told a slight untruth that the WolfPack brought up a honey from Miss Donna's for me a Christmas Gift. In reality that never happened. I have made the decision that unless Shelly does several things between the first week in January and the 1st of June there wont be no wedding in June. First she needs to get her funds converted from her moms joint account to her own bank account, not that damn Amscot. 2nd she needs to get together with our church's Missionaries in her town in Florida and begin lessons and all that she can then be baptized into our Church so that we can be married in the Idaho Falls Idaho Temple, which in my opinion is the most beautiful temple of the Church that there is. Third, and the other reason I moved here, so Shelly can avail herself to the mental health resources that are available here in this area. Sadly those resources are yet to be in Evanston. If she gets all that done then we can get together, if not then its time to just say this will not work, and me seek the arms of another like Tracy Wilson, or someone. My emotional stability and all is very shaky right now. 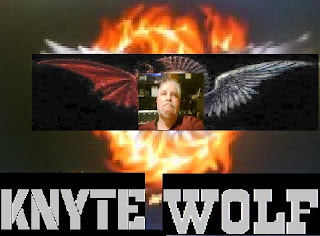 The stress I have been under for a year and a half, and the loss of the Presidency of the Knytes due to some not all but the blunders that Shelly helped to happen, means even I am looking to go seek, some mental health counseling. The thought of Shelly thinking I've been unfaithful, or stepped out on her is idiocy. Although I have had the chance at doing so , my love of my PoohBear has said don't do it. So I sit at Anchors Bistro alone, I sit in the Mall alone, I go to eat out alone. And only on the rare occassion, of a Knyte or WolfPack member visiting, its on the black phone with one and the rest of the time I'm alone. The only souls and they are souls, is two tiny tree frogs that have made their home inside of mine. With that said, I will not be and especially because being the VP of the Knytes and the AlphaWolf of the WolfPack, I will not be yelled at like I'm a 2 or 3 year old when Shelly has her damn temper tantrums. No body took away her rattle or binky away from her I'm still here. 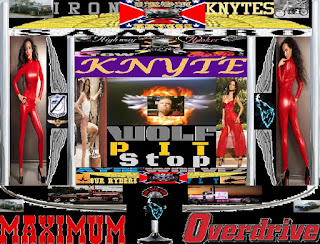 And daily I battle the forces even to nearly getting either beat up or killed by neighbors because she couldn't keep her big mouth shut on facebook. And this is a guy who would step out on her? I don't think so. Bottom line Shelly has a lot of things to do, if she wants to be with me and only 6 months to do it. June 1st the anniversary of me moving here is the deadline. Okay then, moment of review and question. Every year about Christmas eve, we all hear and some see the Pope, in Rome giving a midnight mass. I have always wondered why it is that our denomination of being Mormon's why one of or President Monson , doesn't give some sort of service on Christmas eve? Have the rest of today, a Merry Christmas to ya'll .